KISS is the most successful American rock band of all time. 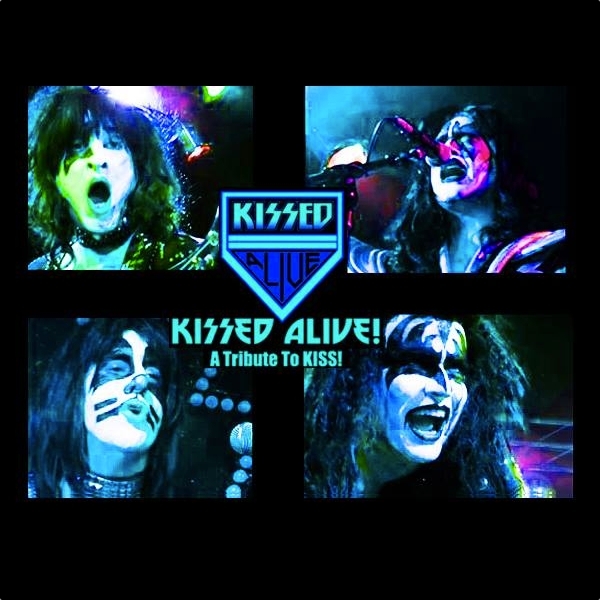 KISSED ALIVE honors this legacy by performing material from the band’s entire catalog-from the 1st album to it’s most recent releases! Onstage, you’ll see the classic costumed characters: The Spaceman, The Demon, The Starchild & The Catman! With the lighted KISS sign flashing & KISS ARMY Banners flying above the stage… the band takes you on a journey through KISSTORY! 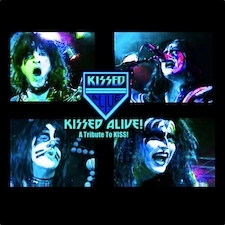 KISS is no ordinary rock band – they’ve broken all the rules & all the records, so this is no ordinary Tribute show either! Made-up of lifelong Guns N’ Roses fans. Lies N Roses is a group of passionate and driven musicians who want to give the most immersive GNR experience possible. LNR is bringing a fresh energy to the entire GNR catalog while maintaining everything about the classic lineup that you love and remember. LNR rocks all your favorite hits from the ‘Appetite for Destruction” through the “Use Your Illusion” eras with a few deep cuts thrown in for the big GNR fans out there. A Tribute to The Clash. A step back in time to punk/pop reggae in 1976. This entry was posted	on Monday, March 25th, 2019 at 6:51 pm	and is filed under Classic Rock, Live Music, Schedule. You can follow any responses to this entry through the RSS 2.0 feed. Responses are currently closed, but you can trackback from your own site.